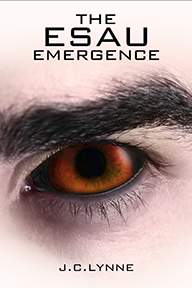 An edge of your seat, science thriller in the style of James Rollins and Michael Crichton, JC Lynne embroils us in the complex world of genetic engineering and the possibilities of a new generation. During a black ops mission in Afghanistan, armed Taliban extremists unleash a deadly bacteria killing most of Sebastian Cole’s unit. The consequences of infection are more dangerous than anyone knows. On his quest for the cure, the hunter becomes prey to a deadly secret that could alter the future of humankind . . . as it has already altered Sebastian himself.